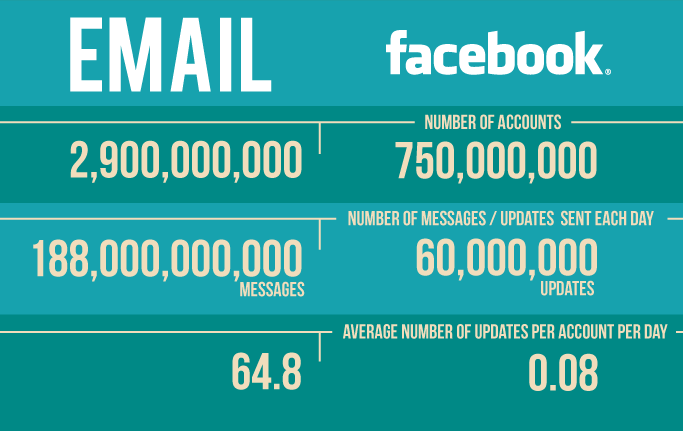 Social media marketing might be all the rage right now but email is far from dead! According to research, the total life of a Facebook post is only around 4.5 hours, and the life of a Tweet is just over 1 hour. But email? Email takes 12 days for its open rates to drop off that much. – Zapier. The bottom line email isn’t dead and should be a part of every website marketing strategy!